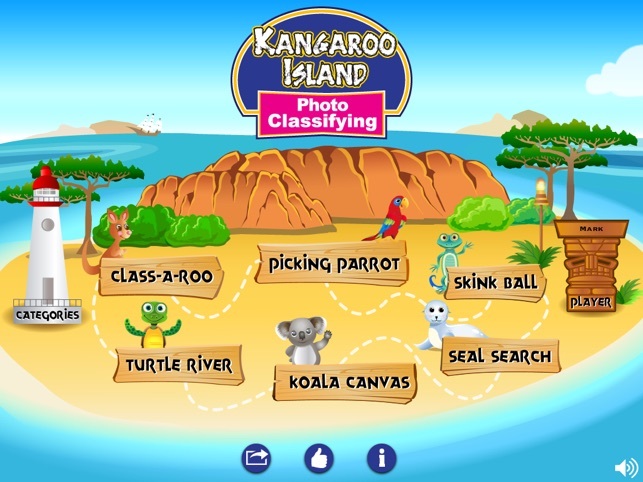 Children get to tour Kangaroo Island in Australia and play six interactive activities while improving their vocabulary and classifying skills; basic concept knowledge; and listening and reading comprehension. 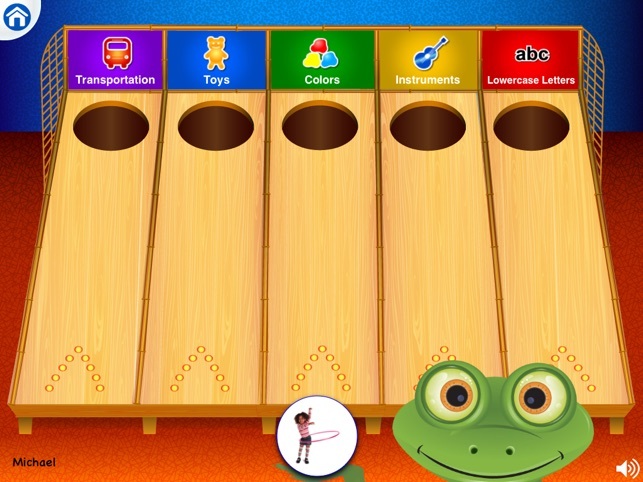 Class-A-Roo – Help Sally the Kangaroo find her friends by choosing the correct item that goes with the category and putting it in her pouch. 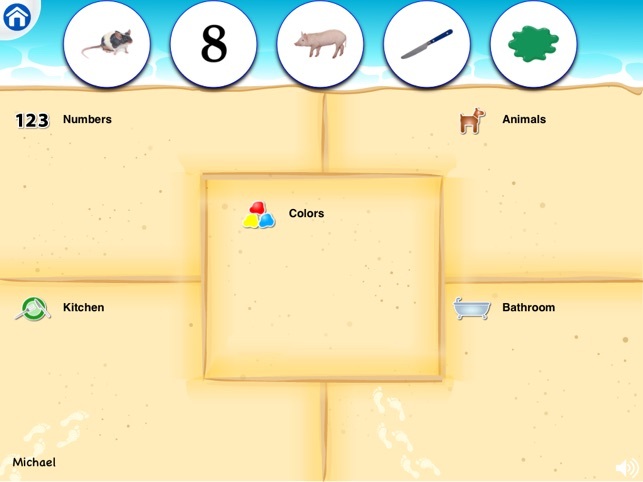 Picking Parrot – Sort all the items into the correct categories and then feed Paul the Parrot. Skink Ball – Roll the ball down the lane that matches the correct category. 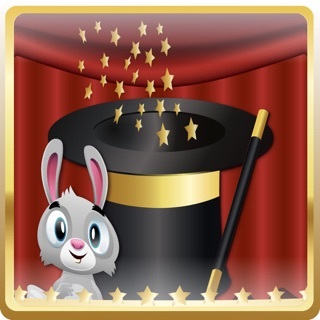 Earn a ticket and choose a prize after each game. Turtle River – Put each turtle on the island with the correct category. 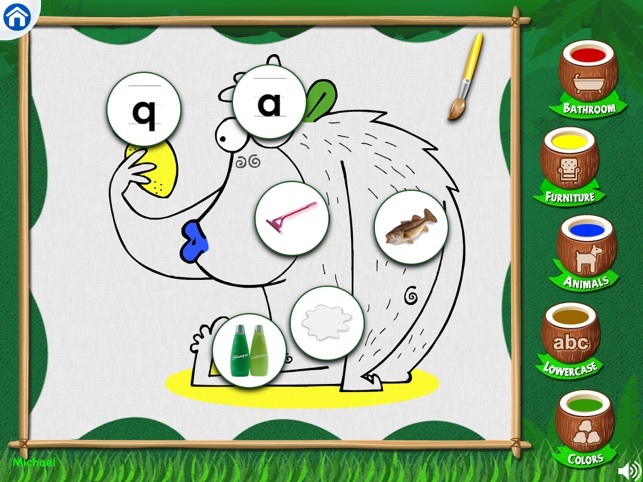 Koala Canvas – Help Cole the Koala identify the correct items in a category while painting a picture. 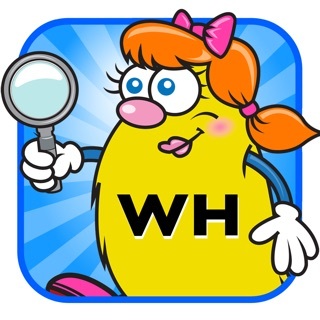 Seal Search – Find Cindy the Seal by choosing the item that does not belong from a group of four. Reveal a part of the hidden picture with each correct answer. 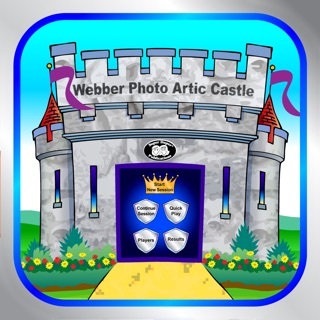 • Teach children to classify photos in 15 different categories. • Choose to teach one to five categories at a time. 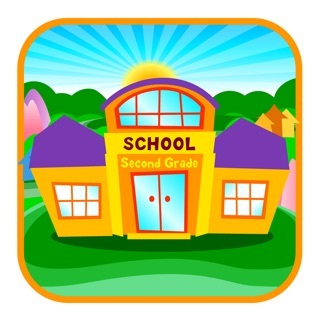 • Teach children classifying using text or photos. • Turn audio on or off. 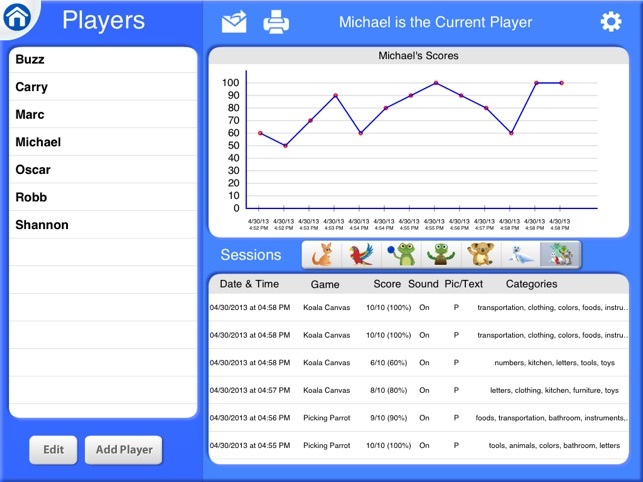 • Track and graph data for an unlimited number of children. 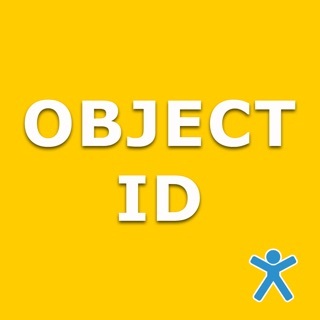 • Document the items a child identifies incorrectly. • Email, print, and share results. Wow! Awesome. Worth every penny. Typically I pay (or most often OVERpay) for an app and then am disappointed in its features or functionality. 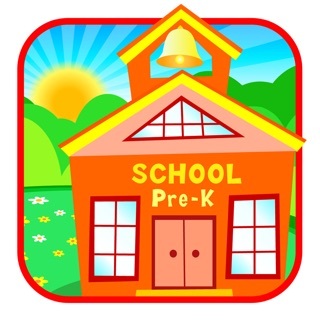 This app offers so much, is fully customizable, tracks data and even offers options for older kids by having the items spelled with words instead of just pictures. Worth every penny. I'm using this today with my own child as well as my clients. Nice job, super duper! This app did everything I expected. My students love the activities and stay engaged. I love the customizable vocabulary sets so that I can use text, pictures or both. It would be better if groups could be used. It is hard to switch between students in its current format, but if more than one student could be quickly changed it would be easier to use in group therapy. Definitely one of the more engaging and functional superduper apps.